I had the privilege of spending two weeks on a pilgrimage to Egypt this past February. I was part of a group tour led by an amazing spiritual teacher. Of course we saw all of the wonderful sights, temples and historical artifacts that come to mind when one thinks of Egypt. However, the really big impact came from the way in which we visited these sacred spaces and the intention of the group I was traveling with. It made me realize how important and instrumental it is to live from a place of intention. We encountered many other people visiting the same sights and temples, yet it was clear that our experience was quite different. What occurred to me is the level of consciousness we bring to any situation is really what determines the outcome of our experience rather than the situation itself. We can often become deluded by the so called common sense thinking of the world that trains us to believe the level or depth of our experience is based on something outside ourselves. How cool or awesome an event or place is has everything to do with our thinking and not as much to do with the thing itself. In the words of Mahatma Gandhi…the end is inherent in the means. Everything we do is infused with the consciousness with which we do it. The outcome is inexplicably tied to the intention behind its beginning. 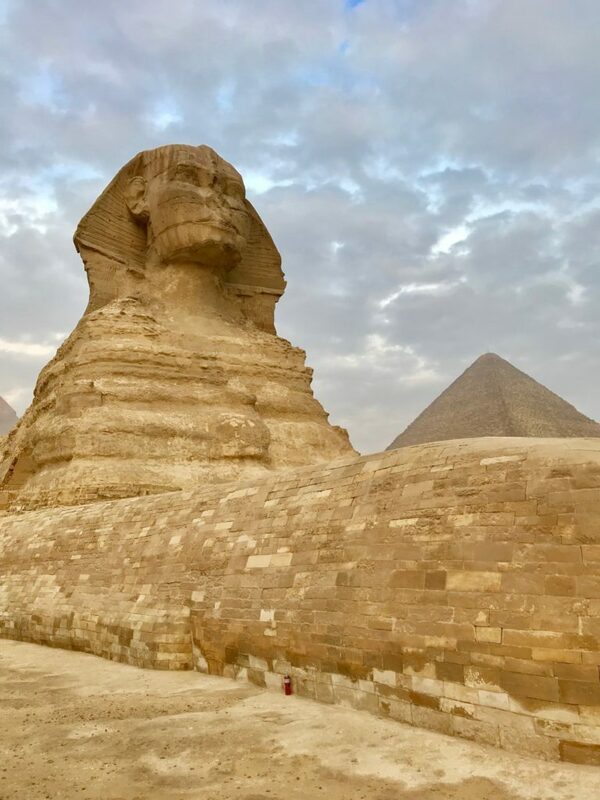 What really shifted in me while experiencing all of this in Egypt was the realization that thousands of years ago the Egyptian people knew this and had a grasp on what our lives are really about. It made me wonder how humans got off track when the Egyptians figured these things out so very long ago? It seems like we are finally in the midst of a huge awakening and remembering of the sacredness of who we are. Slowly the world is realizing that what I do to you I really do to myself. That animals and nature are gifts to be treasured and revered for what we can learn from them versus how we can dominate, plunder and use them for our purposes. I am still processing everything I experienced in Egypt and I look forward to sharing the many great offerings these ancient people had to convey. I hope you will enjoy it as much as I did. Next postIs my personal happiness really the goal of life?